Sometimes paperwork is more than just a tedious legal task—in Juvenile Magistrate Robin Gunn’s line of work, it’s the lifeline for removing children from dangerous home situations. By using Woodpecker to create a Microsoft Word document template, Gunn is placing at-risk children into foster care faster than ever before. The template she created simplifies the process to create an order and produce all necessary documentation, allowing the dependence and neglect magistrates to produce all documentation at once. 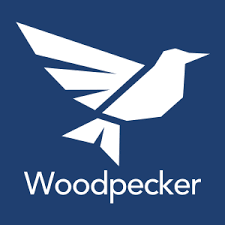 Read more at Woodpecker Web..